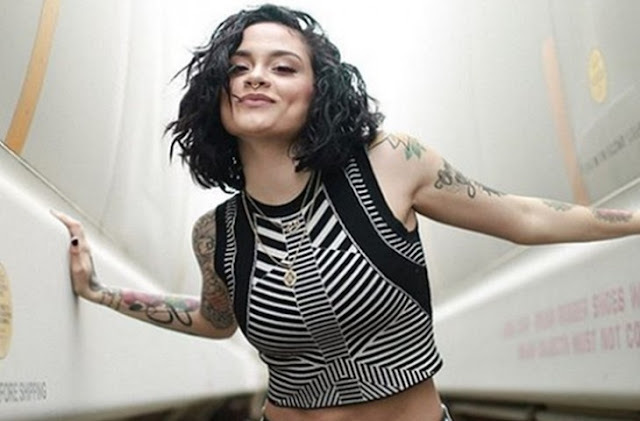 During a recent concert in her hometown of of The Bay Area, singer Kehlani took the time to speak about her recent suicide attempt back in March. Being very forthcoming to the audience, she pleaded to them, “Please don’t try it. Don’t do it." The singer also mentioned that she is working on doing some work with a suicide prevention organization very soon. As a fan of her music, I'm glad to hear her speak openly about these type of issues because her words could help save someone else's life. While we wait for more music from Ms. Kehlani, check out her new track "24/7" where she also opens up candidly about her issues.